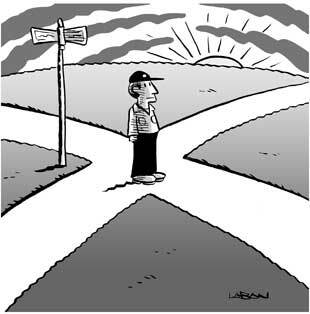 Have you ever found yourself wondering which way to go or, afterwards if you have made the right decision? Join us for our November 16th meeting “Soulful Resonations” where Toastmaster Sean will be talking about making decisions in your life that are aligned with your core values and reflecting upon some personal experiences in his life as well. This entry was posted in Upcoming Meeting and tagged decision making, resonations, sean, soulful. Bookmark the permalink.